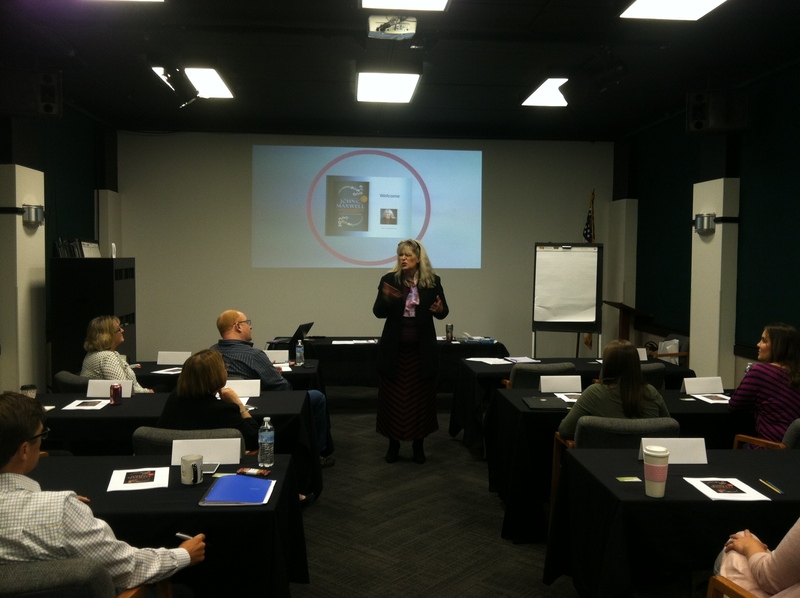 Mary Rauchenstein is a certified John Maxwell speaker, trainer and coach! And she’s ready to help you transform your workplace. At Leadership Edge Solutions, we start with the end in mind. 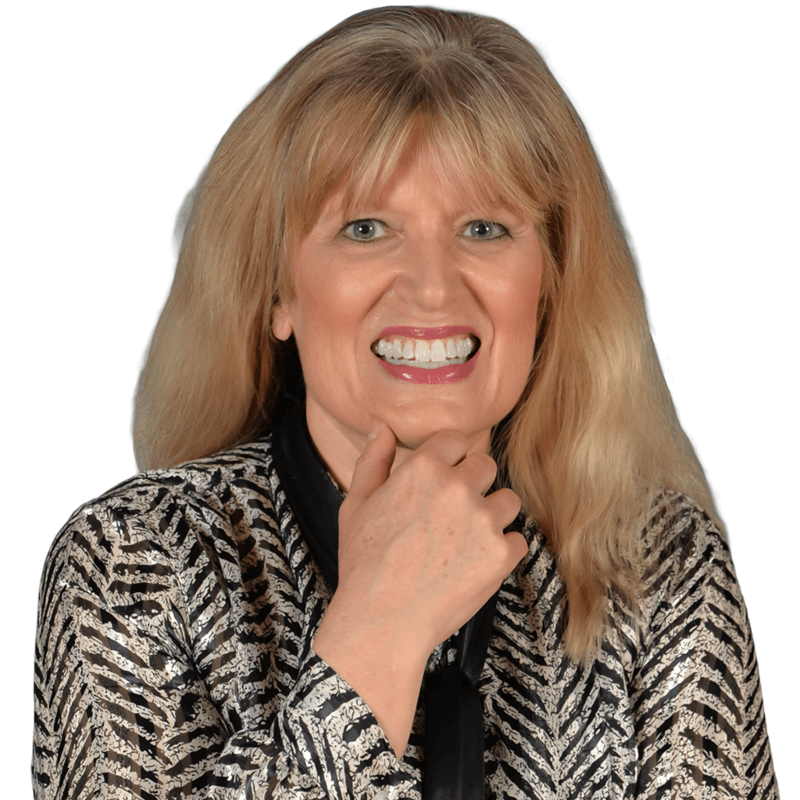 Through targeted inquiry, Mary helps you identify quite simply, what’s happening and what should be happening. Solutions are customized for your needs, whether it’s a series of thought-leading sessions, seminars, individual or team coaching or a special project! A time for growth and new beginnings. Are you simply following the road ahead, yielding to occasional distractions and obstacles? Or, are you breaking through and forging your own path? Sign up now for 12 one-hour sessions and you will also receive one free ZeroRisk assessment and consultation for just $1500! Don’t settle! Choose the road best traveled! Leadership is a verb, not a noun! Millennials now outnumber Gen X and Baby Boomers in the workplace. And as more and more Baby Boomers retire, Gen X and the Millennial generations will vie for long awaited leadership positions. But, as John Maxwell states, Leadership is a verb, not a noun! Leadership is not a position that you aspire to, but rather a choice that you make about how you will influence others. And it’s a skill that needs to be honed. 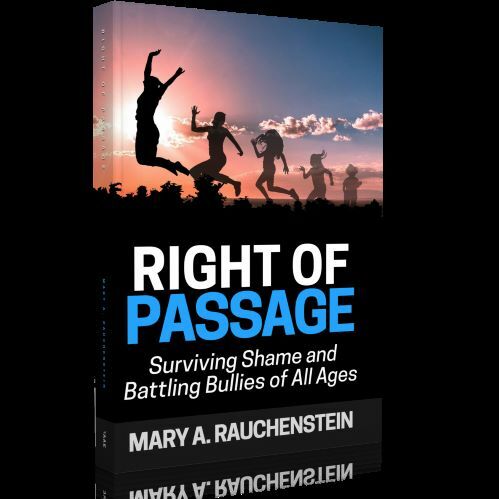 Over the years, bullying has been rationalized as “kids being kids.” Victims are forgotten or dismissed, and bullies are not held accountable. Bullying is no rite of passage that anyone should endure. In this book, I challenge readers to take responsibility to join a revolution. Great tool for Youth Pastors, Educators and Leaders of all kinds! Order now for just $11.75! Leaders committed to their own development as well as the success of their organizations, should attend Mary’s sessions and prepared to be inspired. What Do You Need to Break Through? Bullying – Rite of Passage? As we begin the promise of a New Year, we might benefit from a vision test. No, I’m not talking about reading an eyechart of sorts. This is a much more challenging test. Manipulation or Inspiration – It’s Your Choice! If you believe as John Maxwell proposes, that leadership is influence, nothing more and nothing less, then we’d have to say that there have been some pretty successful leaders in our day, some of whom have done some pretty horrific things. It’s almost unfathomable to me that in less than a month we will memorialize 15 years since the attack on the World Trade Center Twin Towers, the Pentagon and United Airlines Flight 93 which crashed in a field near Shanksville, Pennsylvania. Some of you may be heading to a garage this weekend to change the oil in your car. Why? So your car can run more effectively and efficiently. When was the last time you changed the oil in your emotional tank?